unique product all over the world-patent protected (synergistic effects of naturally occurring organic acids + B-vitamins). By lowering the pH of the drinking water and in this way protects your pigeons against bacterial diseases and parasites spread through drinking water. 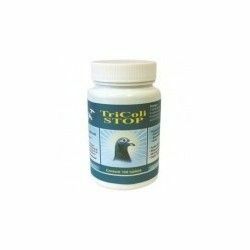 Pigeon Vitality Improve 200 gr (strengthens the body's defenses) of Pigeon Vitality. 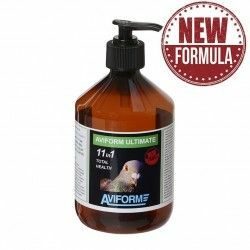 Improve Pigeon Vitality product is a highly concentrated with a formula unique in the market, specifically designed to strengthen the body's defenses of pigeons and prevent diseases pathogenic. 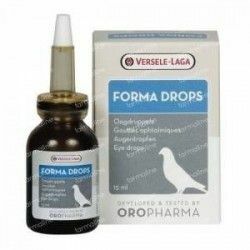 With a single container of Improve of 200 grams can treat more than 100 pigeons during 6 months. - Prevents diseases such as Salmonellosis, E-Coli and bacterial infections in general. 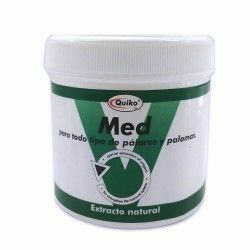 - Drastically reduces the use of antibiotics. - Promotes growth of chicks and is very beneficial to raise in times out of season. 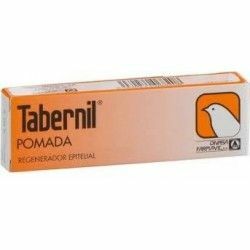 - Stimulates the formation of new plumage during the moult. 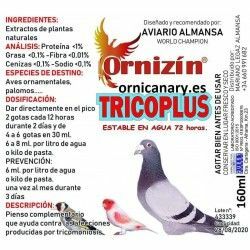 - Contributes to the overall good health of the pigeons. 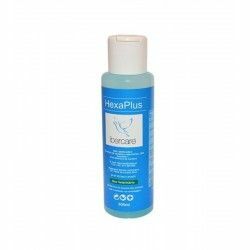 - Dilute 1 tablespoon measure in 5 litres of water three times a week throughout the year. - Sunday and Monday, 1-2 units of measure Improve and AntiFungal in 5 liters of water to drink (for 100 pigeons). - Tuesday, Thursday and Friday, clean water. - Wednesday, clean water with multivitamins. - This treatment can be combined with Electrolytes, multivitamins, and treatments for trichomoniasis. 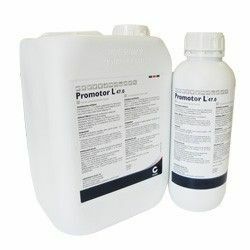 How to manage, AntiFungal & Improve during the breeding season. - Each day, a half unit of measure Improve and AntiFungal per 5 liters of water to drink (for 100 pigeons). 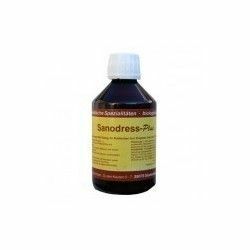 - This treatment can be combined with Electrolytes, multivitamins, and treatments for trichomoniasis. How to manage, AntiFungal & Improve pigeons and young pigeons. 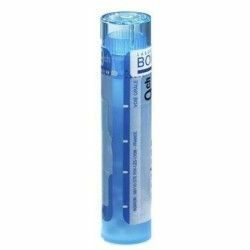 - Each day, a half unit of measure Improve and AntiFungal per 5 liters of water to drink (for 50 couples). 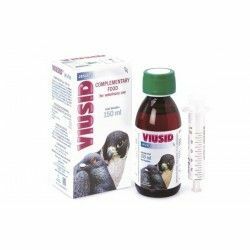 - This treatment can be combined with Electrolytes, multivitamins, and treatments for trichomoniasis. 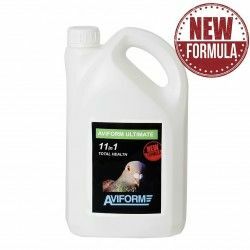 How to manage, AntiFungal & Improve during the move - Every day, a half unit of measure Improve and AntiFungal per 5 liters of water to drink (for 100 pigeons). 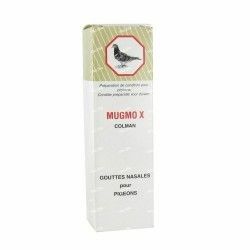 Description: Pigeon Vitality Improve 200 gr (strengthens the body's defenses) unique product all over the world-patent protected (synergistic effects of naturally occurring organic acids + B-vitamins) . By lowering the pH of the drinking water and in this way protects your pigeons against bacterial diseases and parasites spread through drinking water.